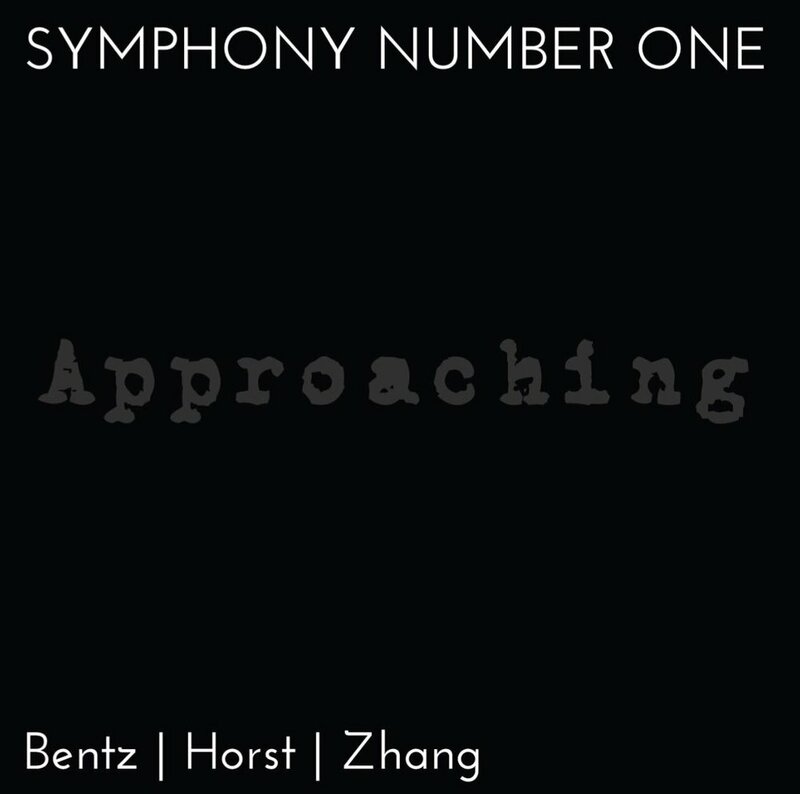 Symphony Number One's fourth album, featuring music by Nicholas Bentz, Martha Horst, and Hangrui Zhang. Symphony Number One is devoted not only to commissioning and premiering substantial works by emerging composers, but also to recording and distributing these works for the public. To that end, Symphony Number One has recorded every concert from its founding, releasing the best new music by stunning voices, many of whom are being heard widely for the very first time. Our fourth release, Approaching, features works in three sizes–small, medium, and large–from three of today’s hottest new composers, all lovingly prepared and performed by Symphony Number One in Baltimore. 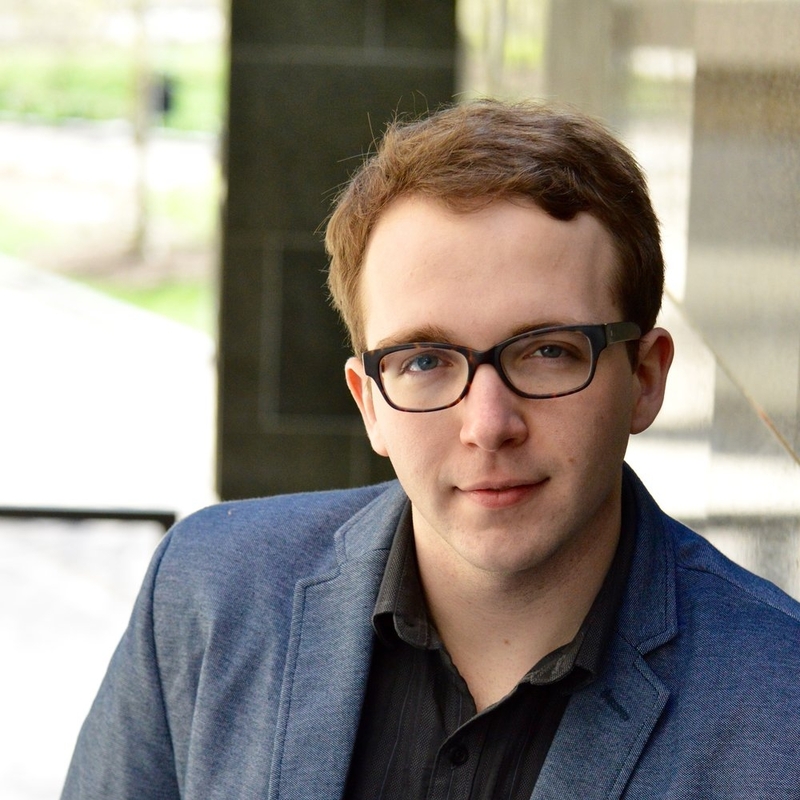 "Approaching Eternity is a semi-autobiographical piece for chamber orchestra commissioned by Symphony Number One and its music director, Jordan Randall Smith. The piece is conceived as one large swath of music, with seven distinct sections that flow into each other without pause. Each of these sections is demarcated by a cryptic ‘totem’ that by some measure relates to a piece of visual art, poetry, literature, or even film, that served as a creative impetus for each respective section." "The instrumentation for Straussian Landscapes directly mirrors the instrumentation of Richard Strauss' late works for wind ensemble. It uses snippets and textures from Strauss’s operas and orchestral tone poems to create entirely new musical landscapes of sound. The work falls into three sections, which are all performed in succession. Night Birds, begins with undulating low orchestral wind texture inspired by Nacht from Strauss’ Alpine Symphony. A middle interlude featuring a chorale of Straussian harmonies for french horns seques into the final section, Salome’s Kiss. This eleven minute dramatic movement is built entirely out of woodwind textures from one measure in the final scene of this opera." "Baltimore Prelude is a piece that summarizes my experience with the city of Baltimore. In my experience, Baltimore is a vibrant and energetic city, which I have enjoyed. The musical materials and fragments represent the highlights of my experience. Similar to the technique of montage in filmmaking, they are playfully interacting with each other and shifting the sonic image at a fast pace. It is a piece with energy and excitement, reflecting the various images of the city." This landscape version is formatted for social media thumbnail use. The square version is the "true" cover, but will not appear attractively in some use cases, such as in social media. For general information about Symphony Number One. Oehmke, A.F. (November 3, 2017). "Another video from the @symphno1 Drop Party". Bmoreart. Lindquist, Tiffany (August 18, 2017). "Nicholas Bentz on New Symphony Number One Album." Peabody Post. Music News Desk (November 14, 2017). "SNO's 4th Album APPROACHING Features 80 Minutes Of New Music." BroadwayWorld. Smith, Tim (August 21, 2017). "Symphony Number One showcases new work from diverse composers." The Baltimore Sun. The question I most often get in regards to Approaching Eternity, is how one deals with composing a piece of its length. It doesn’t take much research to find that a piece combining the medium of a large chamber symphony with the breadth of an hour-long swath of time is a rarity in this period of music composition. 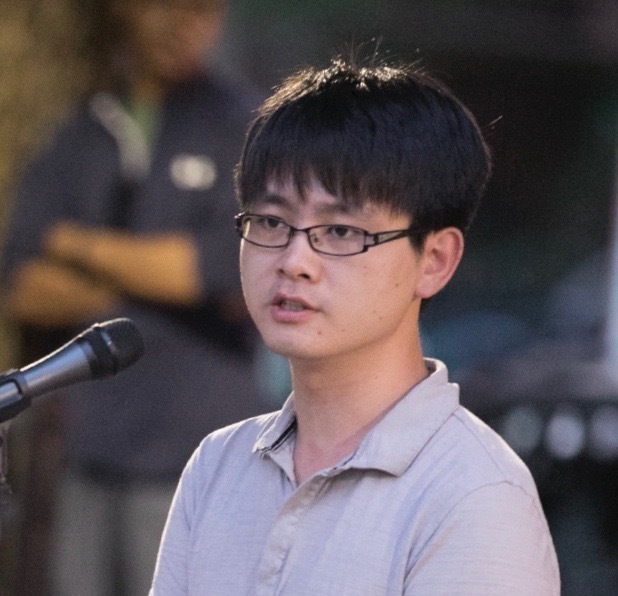 It’s no fault of the composer here – many factors outside of the composer’s control (mostly economic) have contributed to the unfortunate and gaping hole in the repertoire that we now have, but now is the time to fill that space. But regardless, the composer of the 21st century isn’t normally expected to fulfill a commission like this, so how do we all go about it?